Through the help of furniture removal Sydney, moving can become a lot easier. As we all know, furniture and appliances can be the worst when moving homes or offices. There are a lot of things that should be considered like whether it would have enough space on the new home or how would you be able to travel with it. 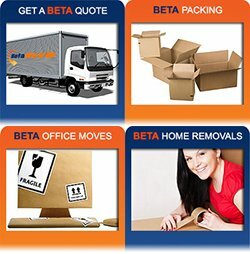 Moving is really not that easy which is why we should leave it to the experts like Pro Removalists. With the help of moving companies these days, moving is no longer stressful and problematic. Pro Removalist Sydney proves that moving can be fun and it would feel like travelling. They have brought back the excitement everyone gets when moving to a new place. You no longer have to worry about the safety of your things on the road during the move because they provide expert furniture removal Sydney services. Who are Pro Removalists Furniture Removal Sydney? 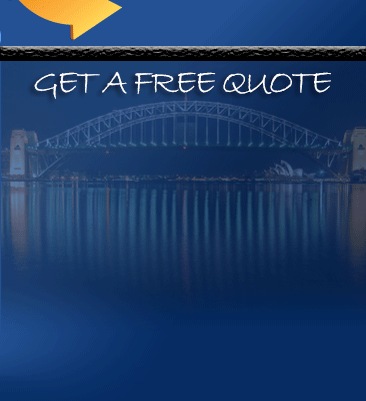 Pro Removalists is a removal company in Sydney that is just right there waiting for your call. They have been moving citizens across Sydney for the past twenty years and have mastered all there is to know in relocating. When it comes to packing, they have all the equipment needed to keep your furniture secure throughout the travel and can easily unpack and assemble all of it together as if nothing happened. Through furniture removal Sydney, you get to make the most out of your relocation and can easily get back up on your knees on no time. 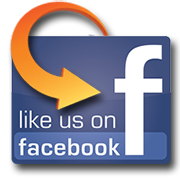 Pro Removalist is a moving company that offers it all because they are after everyone’s comfort and satisfaction. Make sure that it fits or has space for placing in the new home or office. If it wouldn’t look good or is just too old for your new home, it would be better to sell it or give it away to friends and family and just purchase a new one once you get there. 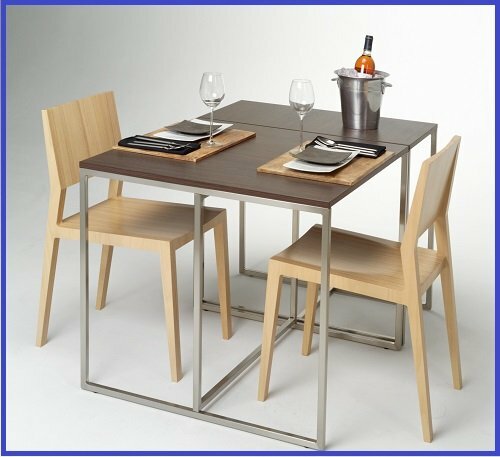 It would be best to disassemble all the furniture you will be bringing with you and secure all the separated items. Keep all those that are fragile enclosed with more protection and make sure that they wouldn’t be moving or falling around when you start travelling to the new house. Moving with furniture can be very stressful if not handled properly. To make sure that you keep your belongings safe and secure, it would be best to avail for services from a furniture removal Sydney. With their help and guidance, all the big items that you wish to bring to your new home will be kept in safe hands making the removal process stress free.